It happens to the best of us – looking forward to the day spent at the beach, you buy the first sunscreen you find at the little beach shop, but you return home with burns because it wasn’t waterproof. Events like these are not only harmful to your body but also leave a bad memory of what could otherwise be a nice day out. However, with so many products on the market and so many added ingredients, it is really challenging to find the best waterproof sunscreen. A good waterproof sunscreen should have enough water resistance to be able to enjoy water sports for a significant amount of time before you need to reapply. It should also feel light and not baked into your skin so that you can feel skin breathing. At the same time, it should have high enough SPF so you’re protected from the harmful rays. If you’re thinking where to start looking for that magic unicorn, look no further! In this article, we wanted to show you what we consider to be the best options on the market today – some from well-known brands and some that are inventing new products and adding to the diversity on the market. We also wanted to equip you with all the information needed so you can make a good decision for your needs. So, relax and sit back, you’re taken care of! 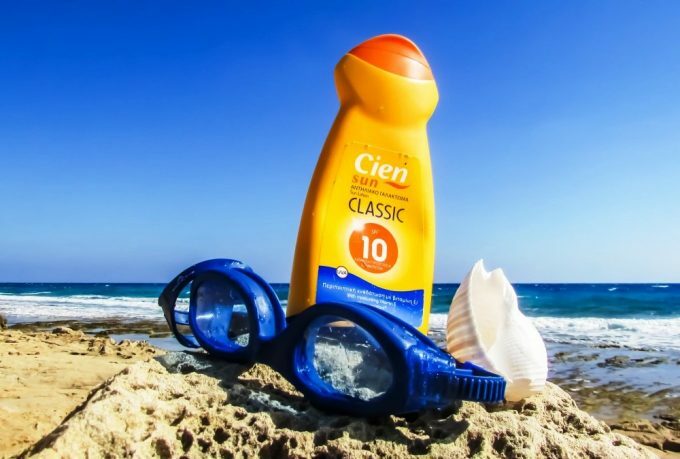 Just like conventional sunscreen, waterproof sunscreens share some basic features that are important when deciding which would be best for your needs. Some might appear a bit complex, but bear with us, we really wanted to make sure you get all the information to make a good decision with your next purchase. Sunscreen is a product we use daily during the warmer part of the year, so there is a lot to consider. As with all the products you use a lot, even daily, it starts with the lifestyle. This is the easiest way to start determining your needs and the first step towards a good decision that will inevitably influence your every day. So, what type of sunscreen user are you? There are a couple of points to think about. If you are mostly exposed to the sun during your commute to work and on the weekends, then you first need to protect your face. 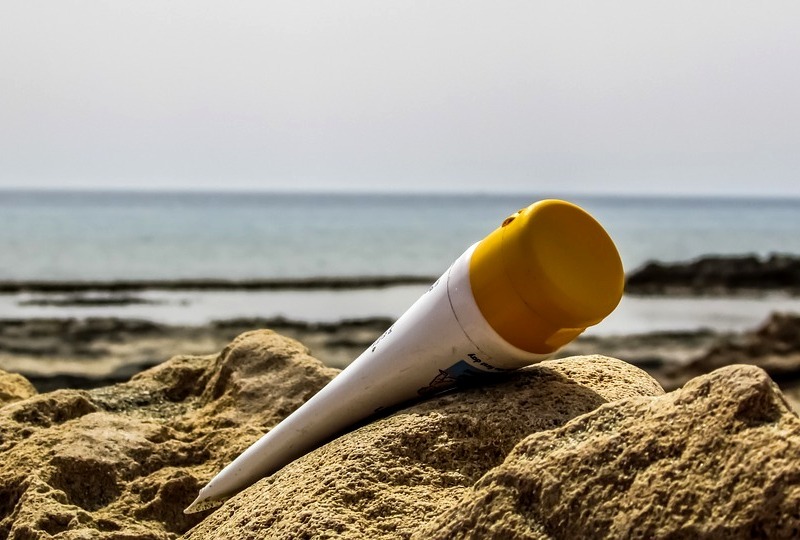 It might be a good idea to look for a sunscreen that will function well during the week and during your weekend adventures – either around the city or at the beach. If you are a lover of all things water-related, you need to look at water resistance as your main point. You spend a lot of time in and out of the water, so it is important to choose a product that will support you and make your days easier, not harder and more complicated. You might want to look at different formulas – sunscreens high in water resistance can feel a bit caked on the skin. As you can see, waterproof sunscreen is not something to think about only on the weekends and on vacation. If you enjoy going for a swim in an outdoor pool as part of your weekly physical activity, you already have some thinking to do. Size seems not that important at the first look. But now that you considered your lifestyle, you will also quickly realize when will you be applying your sunscreen. If you are out and about on the town a lot, you need something that will fit into your bag or purse. A family looking for a bottle for big vacation at the seaside or by the lake might consider something bigger to get more for the value. An athlete needs a compact package that simply works and fits with whichever sport they do in the summer. 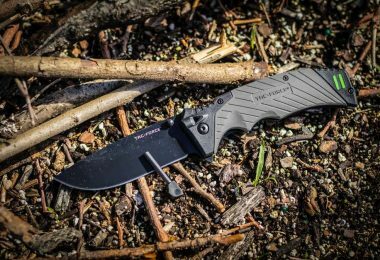 A weekend warrior that spends every free minute high on the mountain will appreciate a size that doesn’t add too much weight to the backpack. So, size does matter in this case. You know your lifestyle – if the bottle will just be sitting in your bathroom you can get enough to last you the whole season. 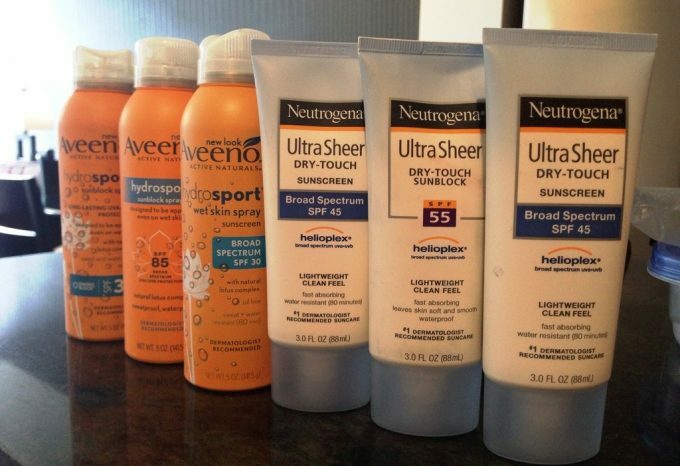 Most sunscreen producers have the same product available in a variety of sizes. This way, you can have your favourite one available everywhere you are – at home, in the beach bag and in your computer bag. The biggest debate in the area of sunscreens revolves around mineral and chemical protection. Understanding the difference and the positives and negatives that both types have might be crucial. Mineral protection means the sunscreen includes an ingredient (most commonly used is zinc oxide) that literally forms a physical blockade on your skin that sun can’t penetrate. In the past, many mineral (or physical) sunscreens left white residue on the skin and felt a bit heavy, greasy and caked when applied. However, there has been big development made in the last 15 years, so you can find a mineral sunscreen that will absorb nicely and feel light. Chemical protection works differently. The product is absorbed in the skin, and the magic happens there. The active chemical ingredients are able to protect your skin from harmful rays through a chemical reaction. These sunscreens usually feel a bit lighter and absorb better, and are also very widely available. However, research shows that they are harmful to the sensitive marine environments, so some beaches and coral reefs prohibit visitors to use them. You know your lifestyle and your preferences, so you are now able to decide among a mineral and chemical type of protection as well. In the past, it was much harder to get a mineral sunscreen that works and feels good. In recent years, this isn’t a problem anymore, so you really have plenty of good products to choose from. All sunscreen have ingredients listed in two parts: active and inactive. Active ingredients are those that prove actual sun protection. Inactive ingredients make the sunscreen a product that can be comfortable and easy to use. 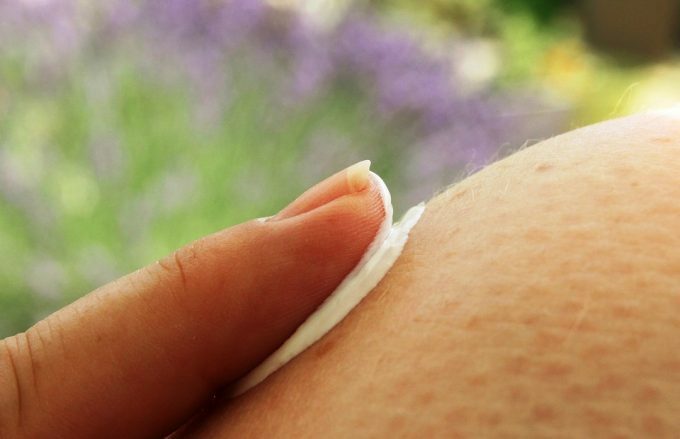 You can usually tell which type of protection does the sunscreen use from active ingredients. If it includes some sort of zinc oxide in more than required 2-4% (depends on the country of origin and regulation) it is mostly mineral protection. Ingredients such as Oxybenzone and Octinoxate are used in chemical protection. Don’t get scared by difficult sounding names though. All are used in quantities that are safe for you to use and not harmful to most environments where you might use them. This is just another layer of information we felt you should know about since it is listed on all sunscreens. We all know that higher SPF means longer protection on the sun, and this is generally true. However, you need to consider your type of skin and what is your location and need – some areas of the world are much more exposed to the harmful rays than others. We recommend anything above 20 for daily use and suggest you go higher for those long days on the beach or in the mountains. Records and research show that SPF 50 is a good level of protection across the board. Below 50 the differences between SPF levels are quite significant, however, about SPF 50 the protection doesn’t change as much, this is why 50 is some sort of benchmark. Again, you might consider your particular situation when choosing the right SPF for your needs. Last but not the least important on our list of important features is water resistance. In the world of sunscreens, it is measured in time. Most offer protection for around 80 minutes, but there are some that go below and much beyond this point as well. By now you decided on the lifestyle needs, you understand better the two types of protection and you can more or less tell what level of SPF would work for you. If you spend a lot of time in and out of the water, longer water resistance would be important. It could also make your life easier if you have children – they are known to be hard to “catch” and apply sunscreen too. 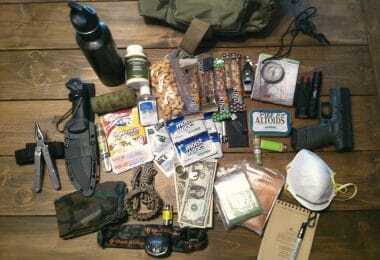 Below, you will find a list of products we consider to be the best available on the market today. 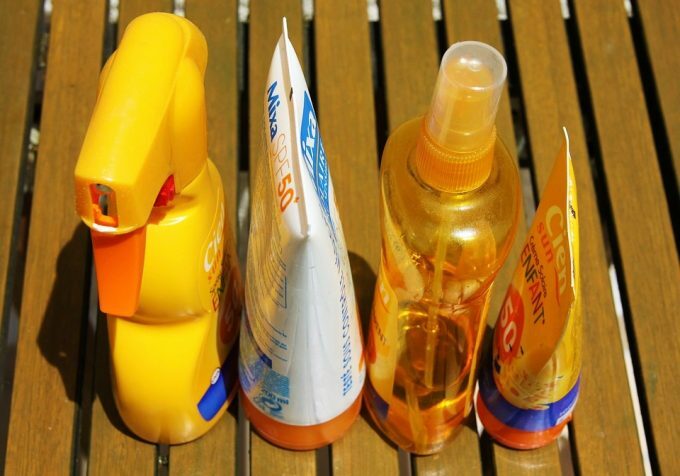 We think you will enjoy this selection of sunscreens from various brands with various properties. 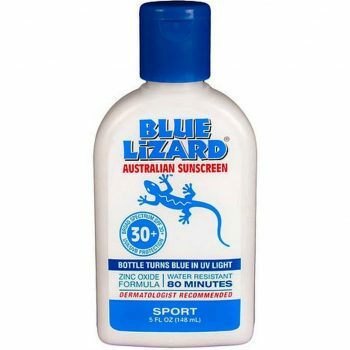 This Blue Lizard Australian Sunscreen is one of the most fun products we have ever seen! It is well known for the bottle, that changes colors according to the UV rays- when in presence of harmful ones, the changed color will remind you that it is time to move to the shade or cover up to avoid sun damage. 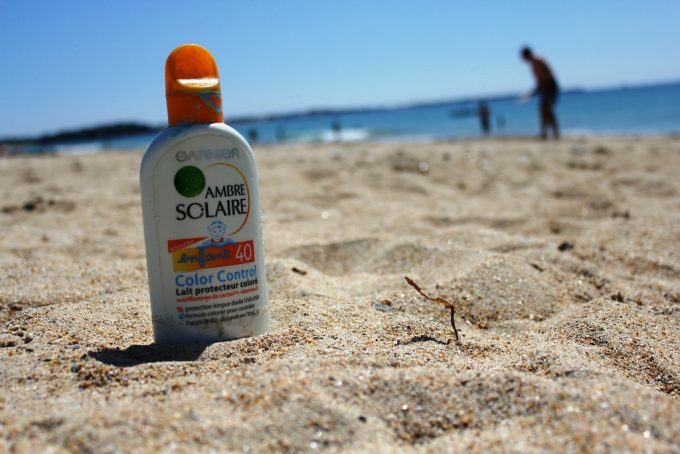 The actual sun protection comes from the active ingredient, which is 6% zinc oxide. It protects you across the full UVA/UVB spectrum. Of course, it is water resistant – it should hold up to 4 hours of whirlpool activity. This lotion will not grease your clothing and towels – it comes out of the bottle white but it will absorb as you apply it and it is not greasy. 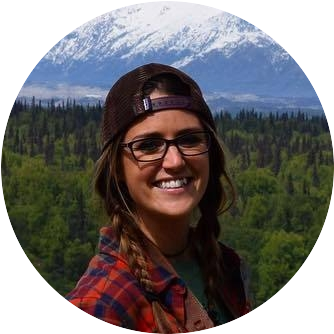 People who are active outdoors a lot love it as well because it doesn’t sweat off that easy. The smell is pleasant and not too strong and the lotion itself is a bit more liquid compared to other zinc oxide based lotions, so it rubs on and absorbs easily. Make sure you shake the bottle well before use and if you intend to use it only on your face, look for a different packaging that will make it easier to get only the amount you need. This particular item is perfect for family days out on the beach or enjoying other summer activities. If you intend to use it for sports you might want to do a test beforehand – you don’t want stingy and runny sunscreen in your eyes, mixed with sweat, in the middle of the run. Related: To make sure all parts of your body all well protected before you get out and enjoy the summer, we recommend this Supergoop! Fusion Lip Balm. It has SPF 30, so you know you will be safe, and the acai scent is very pleasant as well. It is hydrating without being sticky, so you can forget about chapped lips. 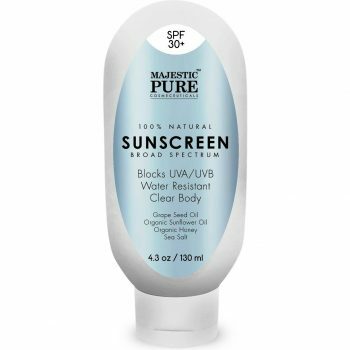 The Majestic Pure 30+ Sunscreen prides itself on using natural and organic ingredients such as grape seed oil, sunflower oil, honey and sea salt. The actual sun protection comes from using non-nano zinc oxide and this sunscreen has the highest content of this sunblock on our list. It is still water resistant up to 40 min, so you can enjoy the sun and water and not worry about sunburns. The consistency is smooth and the sunscreen absorbs quite quickly. It applies clear to your skin and doesn’t leave a white residue after application. If you prefer products without any particular smell you will be happy with this one, as it is not scented. This is also useful for those allergic to scented creams and lotions. Due to all the oils in the sunscreen, it might leave you looking shiny but that depends a lot on the type of skin you have. If your skin is naturally on a dryer side the shine will disappear quickly. However, if you are on the greasier side, it might be a bit problematic and bother you. This is the reason some people prefer to use it only for the “off” days only. Related: After a long day enjoying the sun and maybe practicing some sports, you will appreciate some relaxing time. We recommend you use Purely Northwest Tea Tree Oil Foot Soak. It will soothe aching feet and help prevent or cure unpleasant feet conditions. The first thing users notice about a sunscreen is how it feels on your skin. 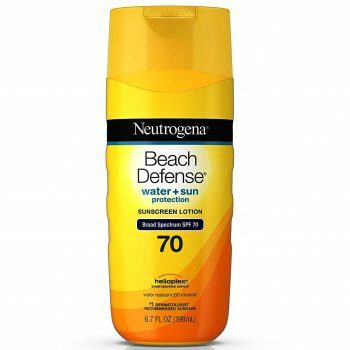 The Neutrogena Beach Defense Sunscreen features a lightweight, non-greasy and fast absorbing formula that is ideal for family days on the beach. You won’t feel heavy or slippery after putting it on and since it absorbs quite fast, you don’t need to wait too long before you jump into the water. As the majority of the sunscreen lotions and crèmes, this one is water resistant as well. It will protect you for 80 minutes of swimming and other types of water-related fun. However, make sure to reapply after this time has passed or after 2 hours on the sun. 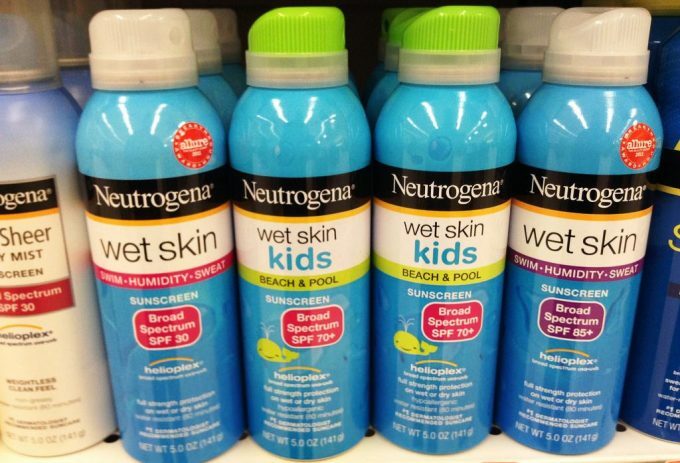 Neutrogena’s Helioplex technology makes it different from other sunscreens because it is intended to deliver photostable UVA and UVB protection. Some ingredients of sunscreens lose stability over time on the sun and consequently aren’t such a strong defence against harmful rays. However, this technology makes sure you are protected from skin cancer and sun damage – just make sure to not forget to apply it. Users who love days at the beach, are active, have families with children all love this product. It isn’t irritable to sensitive skin – but make sure to do a test before you apply it all over the body. For some, it feels a bit too greasy, but if you go in and out of the water a lot you will appreciate this. Related: A fun day at the beach with family needs a big beach bag to bring along all the snacks, books and toys for the whole family. We suggest this Moskus Gear Beach Bag. It features tough rope handles and beach appropriate design. The material it is made of is durable and the inside lining adds a bit of luxury. If you are looking for a smaller sized sunscreen made specifically for your face, this Essy Beauty Waterproof Facial Sunscreen is just what you need. At 1.7 ounces it will fit perfectly into your purse so you have it close to you anytime you might want to reapply. The formula is smooth and has a good balance of moisture, so it will leave your face smooth especially if you are dealing with mixed or combination type of skin. This sunscreen will also work well as a base for your makeup because it will absorb quickly and not lay on top of your face. On top of that, this sunscreen has a unique combination of ingredients that also help to fight the discoloration that often affects people in the summer. A mixture of old sun damage and continuous exposure bring that out and this sunscreen helps even them out. It also has added vitamins C and E to enrich and provide care for your face. Related: To make sure your face is properly treated after sun exposure we suggest this STQANON After Sun Burn SOS Relief Lotion. Its lightweight formula based on plants is easily absorbed so that it starts working as soon as you apply it. It will rehydrate your skin, reduce melanin, recombine cell tissue and reorganize skin elastic fiber. 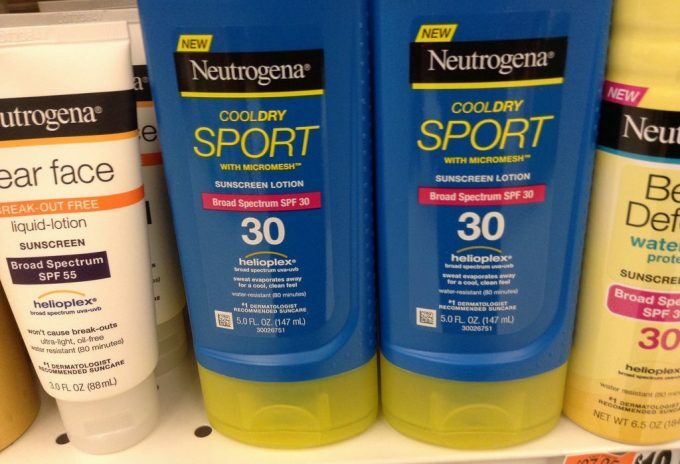 If you are looking for a sunscreen to be your protection for your summer sports activities you found the one. 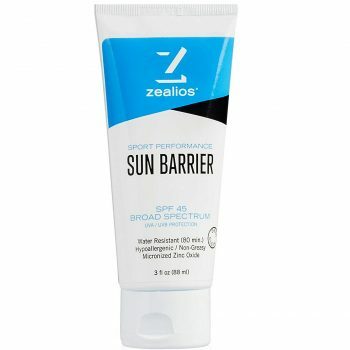 Zealios Sun Barrier Zinc Oxide Sunscreen can be used on both the face and body and is made for people who enjoy athletic endeavors. It is water resistant up to 80 minutes after which you need to remember to reapply it. The formula features SPF 45 sunblock protection, which is plenty if you play by the rules. Apply 15 minutes before going into the water and remember to reapply. It will dry quickly after application without leaving any greasy residue. If you sweat a lot, you will appreciate that this sunscreen won’t bleed into your eyes and cause irritation. This is a good solution for families with children as well, who are more sensitive to harsh materials used to produce some sunscreens. The practical size makes it a good fit for any sports bag, backpack, beach tote or travel gear. There are some other features of this product that make it a favorite among recreational athletes. It is fragrance-free, so in case you are not a fan of typical sunscreen smell on the beach – this one doesn’t add to the mix. It is also not tested on animals, so you can rest assured about its cruelty-free label. Related: If you enjoy water and swimming you will enjoy the Aegend Swim Goggles! They have clear glass that doesn’t fog up and also feature no leaking and UV protection solutions. Taking them on and off will never be easier due to its well-designed clasp. The light blue and clear color will provide ample clarity so you can enjoy your swims. 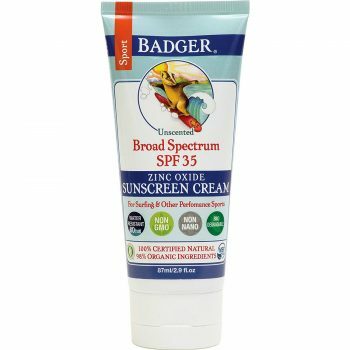 If you are looking for a very natural and very organic sunscreen this Badger SPF 35 Sport Sunscreen Cream might be the clear winner for you! Out of all the sunscreen creams on our list, this one has the least amount of ingredients and it is also 94% certified organic and wholesome 100% certified natural. If you want to feel good about the products you are putting on your body and in the environment, this is the way to go as it is also biodegradable and safe for coral reefs. The active ingredient is non-nano uncoated zinc oxide, which is a safe mineral option for sun protection. It offers broad-spectrum UVA and UVB protection and is sweat and water resistant for a minimum of 80 minutes. If you are not a fan of scented products, you will be happy to know this one is unscented and based on sunflower oil, which is rich in antioxidants. This sunscreen is made for people who like to know what ingredients are they exposing themselves to, for those who like to play outside and do it without having to think if the sunscreen is going to last. It is recommended for different sports activities of all seasons, such as skiing, surfing, running and biking. However, it will also do as a simple beach day family sunscreen. Despite the transparency, this is still a mineral sunscreen so it will be hard to rub in and it might leave white marks on dark furniture and clothing if not applied well. Clean products come with a compromise. Also, never forget about the SPF level – if you plan to use it on a hot day on a beach in Australia you might want to opt for higher SPF. Related: After sun care is an important part of everyone’s summer. To make sure you care for your face and body properly after sun exposure we suggest this Green Leaf Naturals Organic Aloe Vera Gel Spray. This truly versatile product will relieve any possible sun damage on the skin and is appropriate for all parts of body and ages of users. Aloe Vera is a natural product that will rehydrate your skin, so you can use it off summer season as well. One of the more classic sunscreens on our list, this Reef Safe Biodegradable Waterproof Sunscreen Lotion definitely packs a punch. Its formula makes it very useful for all those enjoying water in the summer – lake, river or seaside. If you are looking for a product that will satisfy your weekend and vacation needs, you can look no further. The formula of this sunscreen is smooth; it absorbs quickly and doesn’t leave a greasy or white residue on the surface. It is quite liquid and thin which means it truly does absorb fast. It is also a sign that not many fillers have been used in the production process. 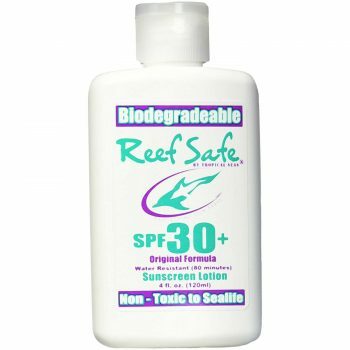 Customers appreciate the fact that it is advertised as a reef and coral safe product, so if you are on the market for a sunscreen to take on your snorkeling trip, you might want to consider this one. It also claims to be biodegradable and non-toxic to sea life, which together with an SPF of 30+ makes it a good candidate to bring with you when you’ll go enjoy exploring the coral reefs. Related: When preparing gear to go out and enjoy the beach, we suggest you consider this Jopro Outdoors Sand Free Beach Blanket. It’s made of ripstop nylon, so it is lightweight and durable. 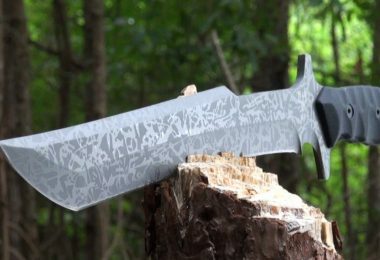 It has four corner pockets and eight stakes to secure it to the ground. It also includes two pillow or towel sleeves so you will be very comfortable. 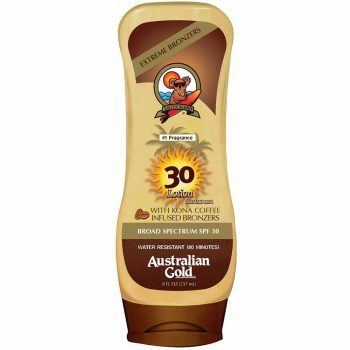 When looking for a sunscreen with something extra, you can’t go wrong with this Australian Gold SPF 30 Lotion Sunscreen. It is perfect for anyone who likes to spend a lot of time at the beach or by any other body of water and it will last you a while with generous 8 ounces packing. Like all sunscreens on our list, it offers broad-spectrum UVA/UVB protection. The extras of this sunscreen are truly something all beach lovers will enjoy. It features instant Kona coffee bronzers, which will give you instant bronze glow, so you will look, tanned before even at the beginning of the season. It also includes Kakadu plum extract, which provides a high level of vitamin C – this will maximize your skin protection. 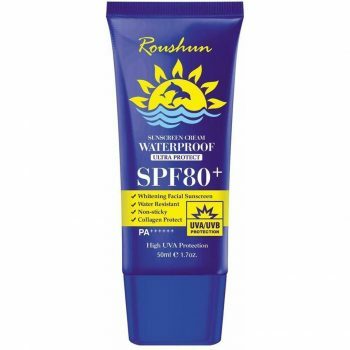 This sunscreen is, as many others, water resistant up to 80 minutes. What makes it special is a signature fragrance of Australian Gold. This will bring back memories of all other trips you took with this brand of sunscreen in the past. The formula is pleasant on the skin; it absorbs quickly and leaves no greasy residue. It will, however, give you a nice sun-kissed look due to its Kona coffee bronzer. It is also appropriate to use as a sports sunscreen, just make sure to reapply periodically. Related: In case you fall asleep on the beach and get a sunburn, you have to treat it correctly. We suggest this Burt’s Bees Aloe and Coconut Oil After Sun Soother. It will provide relief and start healing as soon as it is applied. Aloe will provide cooling effect while coconut oil will rehydrate the skin and retain its natural moisture. With so many products on the market fighting for your attention, it can be a real challenge to choose the right one. However, we tried to bring together some of the most popular and loved, from different categories, so that no matter what your lifestyle is, you will find one that works for you. With the information we provided here, you are now ready to choose one that will be your defense for the summer. We hope we made your life easier by compiling all the important information you need to know regarding sunscreen. However, if you feel like we missed a really great product, please, do let us know in the comments – we would love to hear from you!